Stocking holders include Olaf, Mickey and Minnie Mouse. Styled and detailed so each character looks accurate. Included in the set are 4 pieces of each stocking holder. 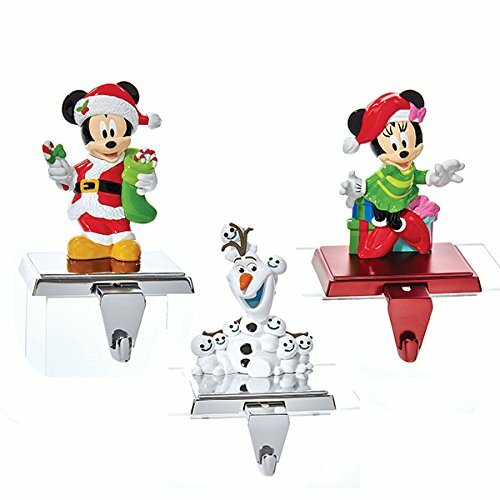 Stocking holder set is perfect for any Disney fan!